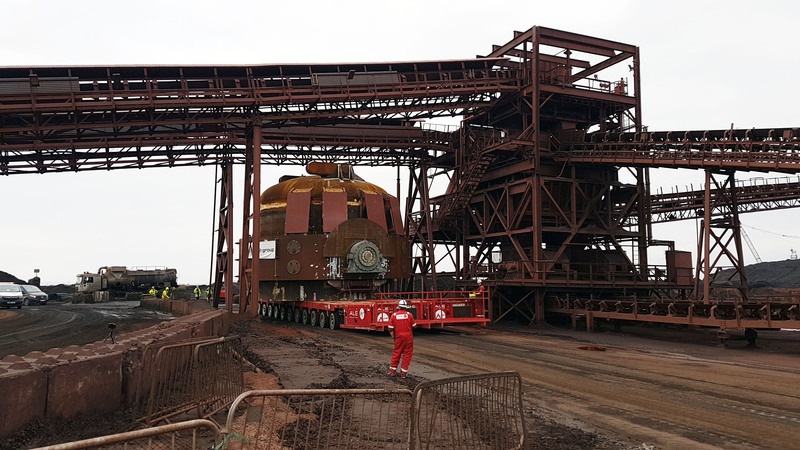 Global Cargo Care was awarded to witness the discharge of a 430mt converter vessel, 105mt converter cone and a 85mt tilt gear from the vessel Oceanic in Port Talbot. All cargo items were safely discharged and transported to the laydown area by SPMT’s. 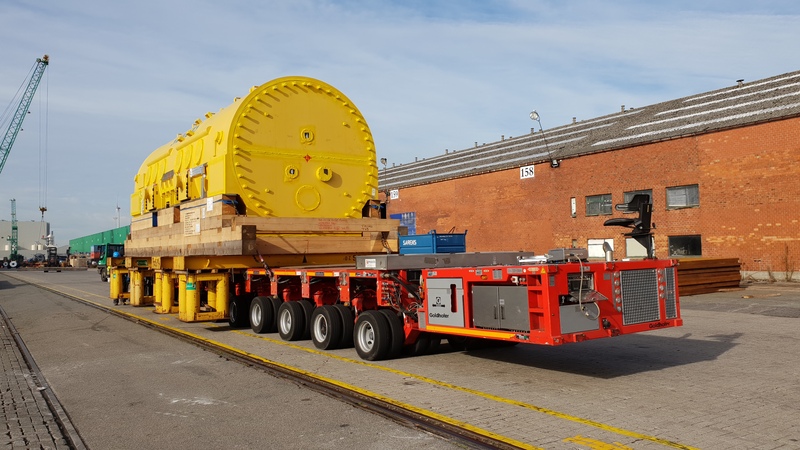 At the GE factory in Wroclaw, we attended the transfer of a 342mt Generator stator from storage area onto railcar combination. In Gdynia we also attend the unloading from railcar and subsequent loading onto ocean vessel. One of our new clients requested us to attend the discharge ops of a Monte Carlo Yacht in the Port of Rotterdam. 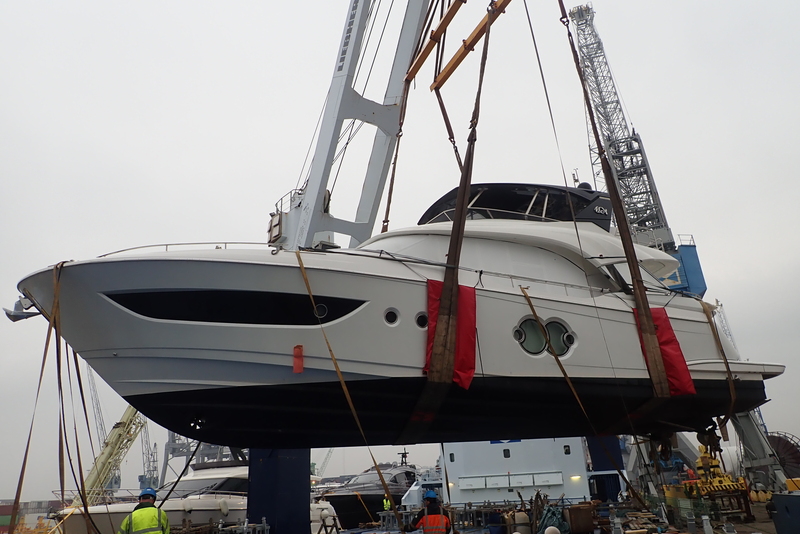 The 21m long yacht has been loaded onto a ponton for its further transport to Düsseldorf port. 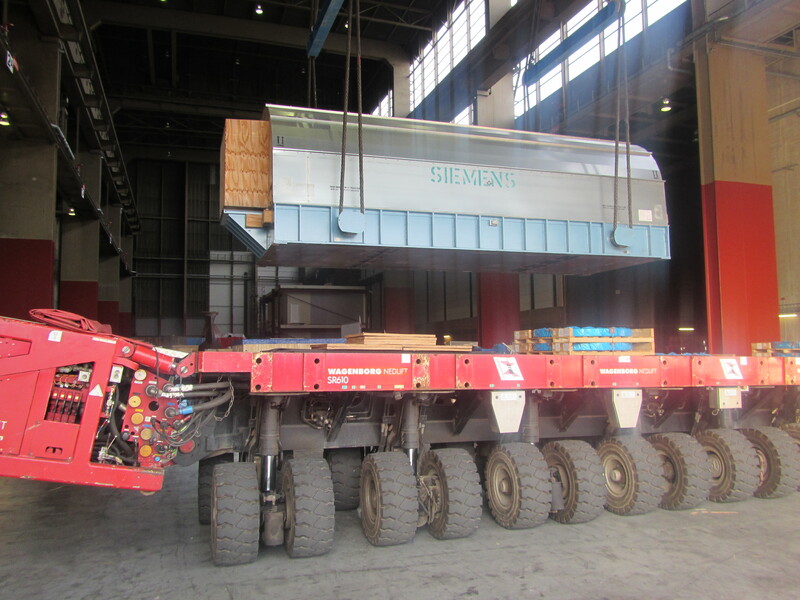 One of our supercargoes was requested to assist during the transloading of some project cargo from barge to vessel in Russia. 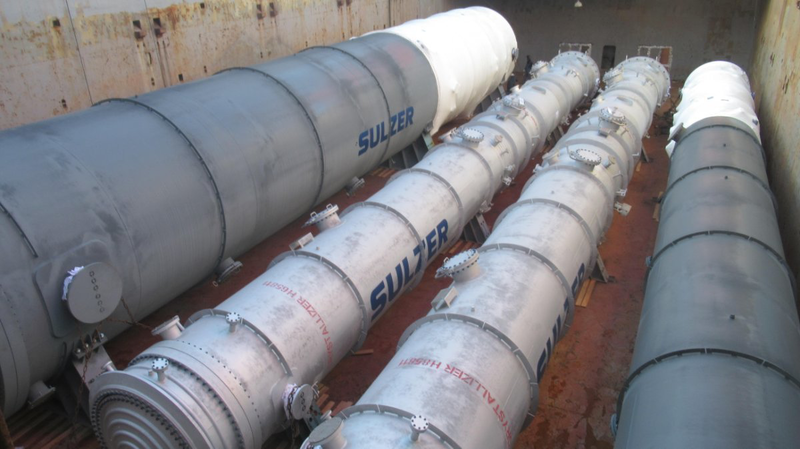 4 Sulzer crystallizers varying from 56.5mt to 199.2mt were loaded on board of the MV Pacafica in Antwerp. The vessel will discharge the cargoes at Masan and Tianjin port. 3 Siemens transformers with a total weight of 364.5mt were rolled on board onto MV Parsifal in Zeebrugge, destination Savannah. 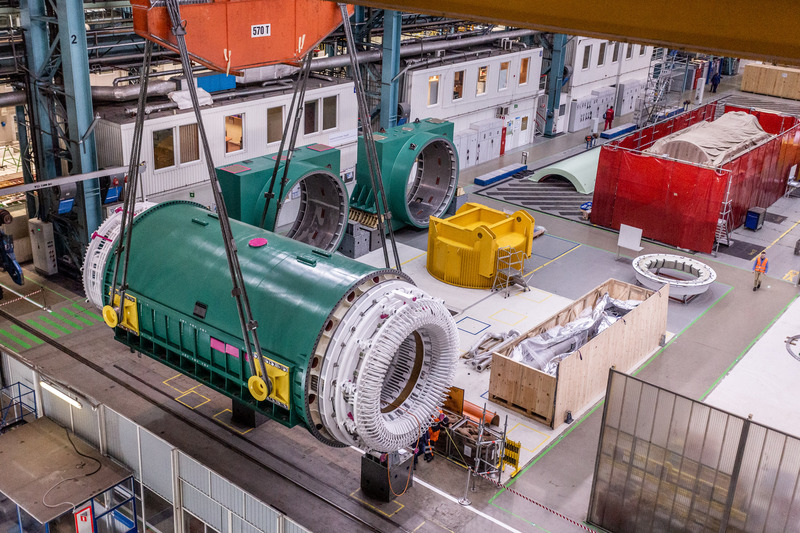 In the port of Antwerp, 5 Siemens H/L were safely loaded on board of the MV Timgad. 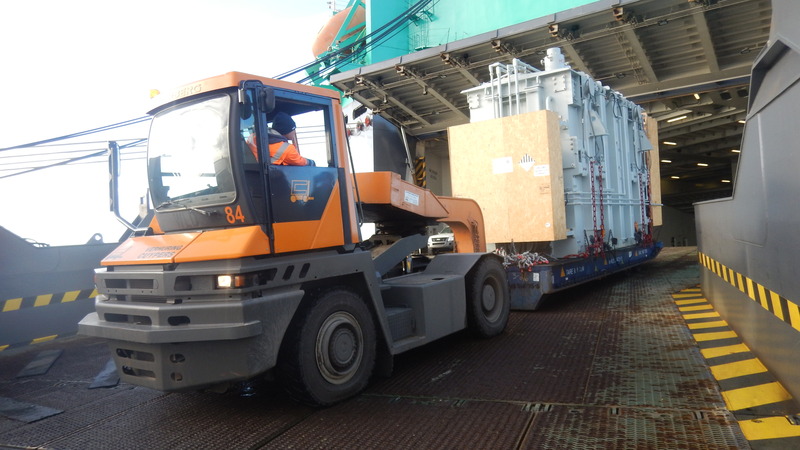 By Broekman Terminal in Rotterdam, we attended the loading of a 327.5mt Generator and 295.5mt Gas Turbine on board of the H&S Wisdom. 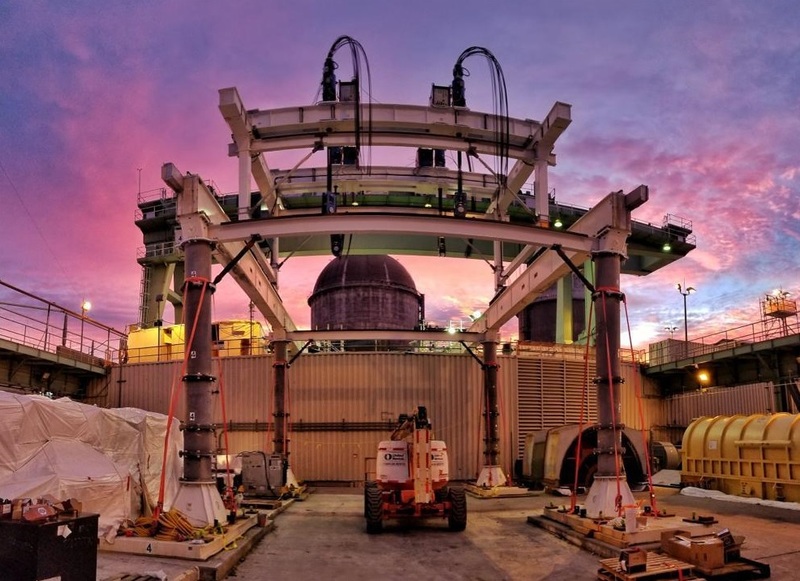 Both Siemens units were loaded with the well known floating crane “Matador”.